Logo Design of Fabmos a telecomunications based company. Logo Design of Cinema bd. Logo Design of Cinema bd, a blog all about cinema. Logo Design of Sadia Traders. Logo Design of Sadia Traders, a 1st class Govt. Contractor located on Rajshahi. Logo Design of Mishad International. Logo Design of Mishad International, engineering based 1st class Govt. Contractor located on Rajshahi. Logo Design of The Controversial Issues. Logo Design of The Controversial Issues, a news based webpage. Official logo of Sylhost, a hosting company. This is a unique logo design of Hazrat Abu Bakar Siddique (RA) Orphanage Home. This logo Designed for MEC Tech Solution (BD) Ltd. It is there official logo. 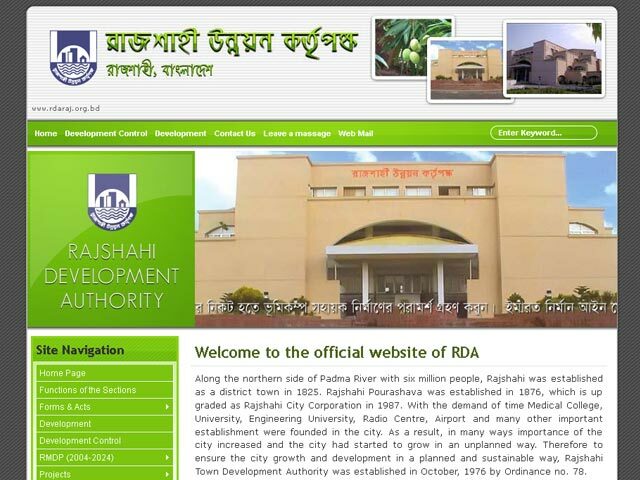 This logo Designed for MyRajshahi.com. It is there official logo. This logo Designed for Rajshahi Institute Emerging Technologies. It is there official logo. This logo Designed for my personal site zahurul.com. Old Train Model in Illustrator. Lunch packet design for China Garden Chinese Restaurant, Rajshahi.